Change happened so quickly. On one day the family was saying their final goodbyes to their beloved grandmother. Willem seemed really sick with the flu and his parents were very concerned. The very next day, Willem just collapsed. 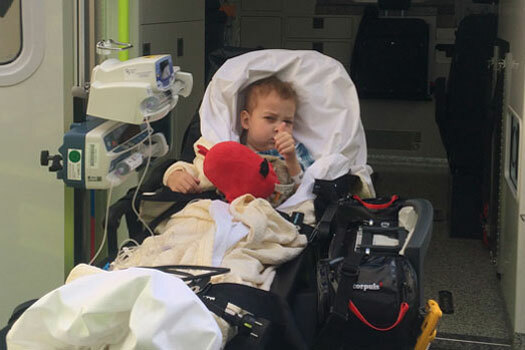 At the Accident and Emergency Department, Doctors suspected he had anaemia… A few hours later, they found themselves in a hospital ward. 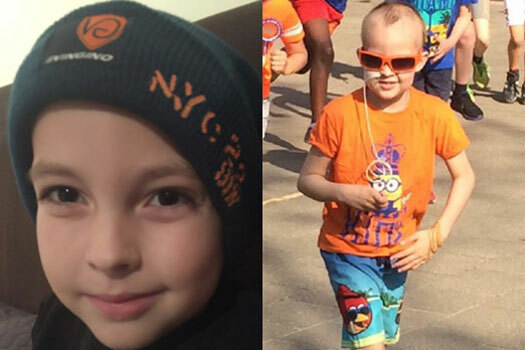 Willem was diagnosed with leukemia and their lives changed forever. We have been friends with Willem and his family for many years. 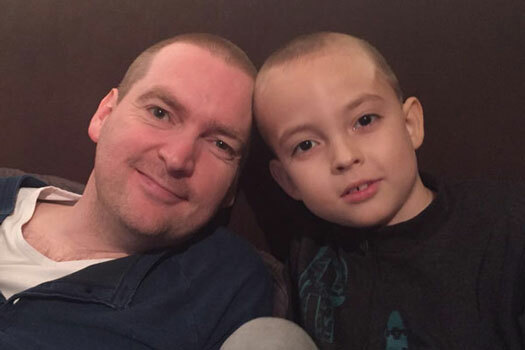 Willem and our son, Cas, have practically grown up together. And now Willem is ill and his whole family are affected by this dreadful disease. Being strong and brave is so very tough. And then if due to financial problems, you are unable to provide a stable home for your children (when they need it so desperately), it is so very exhausting. Their batteries are depleted. They are completely drained and have been for a while already. And the worries are mounting. 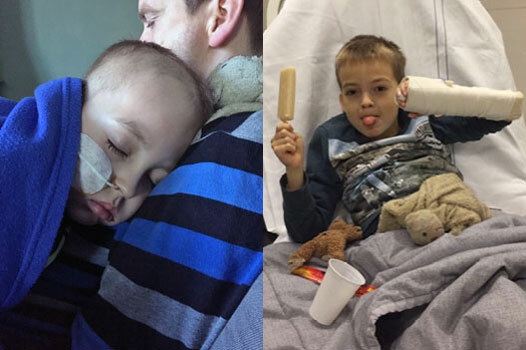 We really want to help this family, but we can’t do it alone. 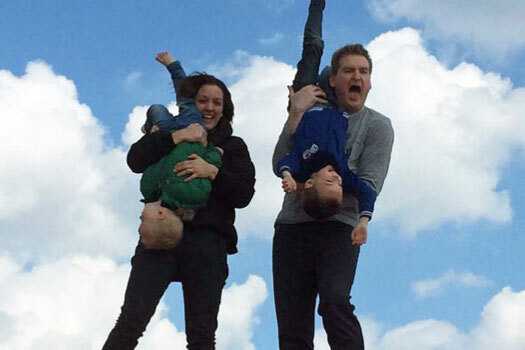 Do you want to be a part of helping this family make a new start? If so, please make a donation (big or small) and share this important initiative with others. Willem is 8 years old. 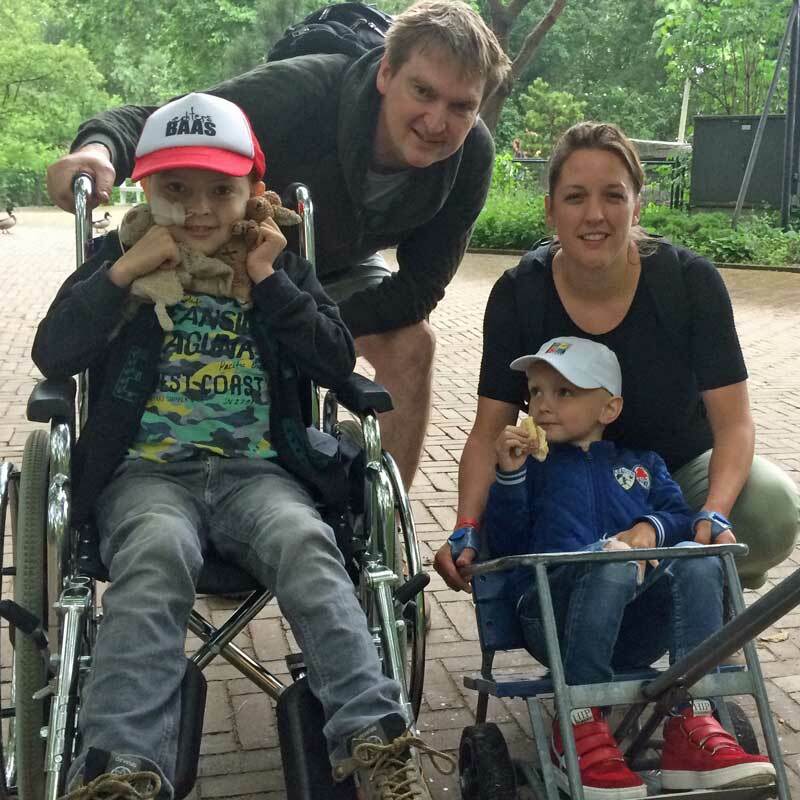 He has been fighting cancer since October 2017 with his parents Alinda and Michiel, and little brother Benjamin marching beside him. The family are a strong unit and have been through many trials together. “Standing Strong Together” is Willem’s personal saying and he uses it frequently but it truly describes the dynamic of the whole family. 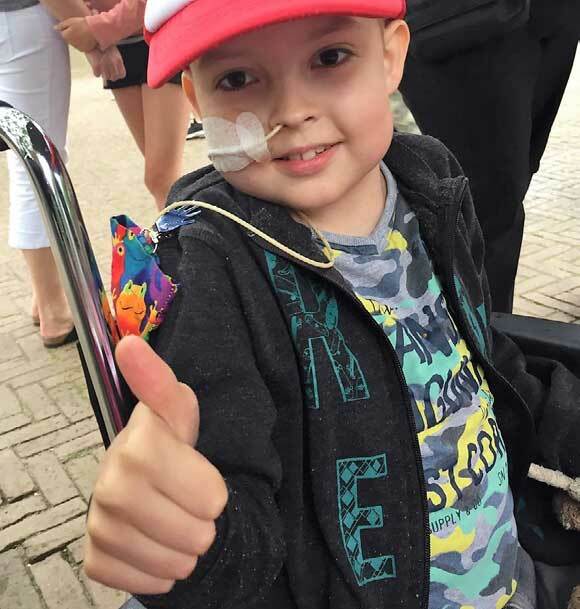 Willem has numerous visits to various hospitals in The Netherlands, both planned as part of his treatment as well as emergency trips. 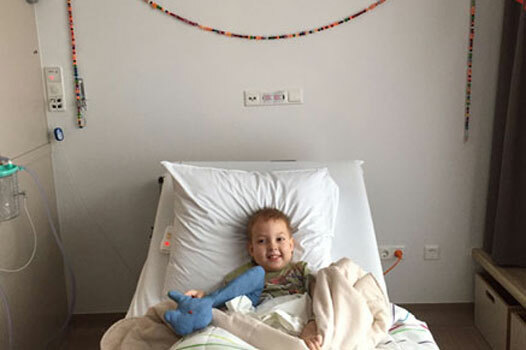 He has leukemia, but in his defiance of the disease, he refers to it as “stommemie” (“stupid-emia”) instead. In Dutch ‘leuk’ means nice, but there is obviously nothing nice about leukemia and Willem voices his feelings about this. If all goes well, he will complete his treatment by the end of 2019. He’d far rather just be a boy at school, playing ball games in the school yard with his classmates and then off home to enjoy Beyblade Burst or games on the Wii. 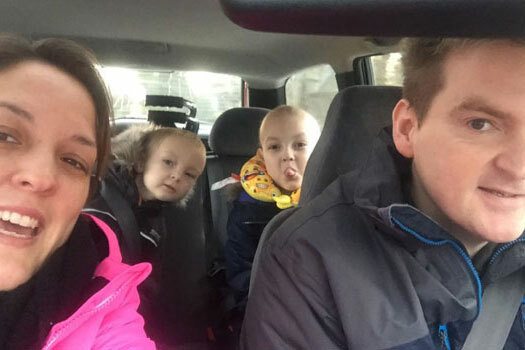 This family has had much to endure, even before the leukemia diagnosis. Difficult pregnancies, a double hernia and a malignant form of skin cancer. Michiel was unable to work for an extended period of time and their income suffered significantly. Their house also had to be sold below the mortgage value. 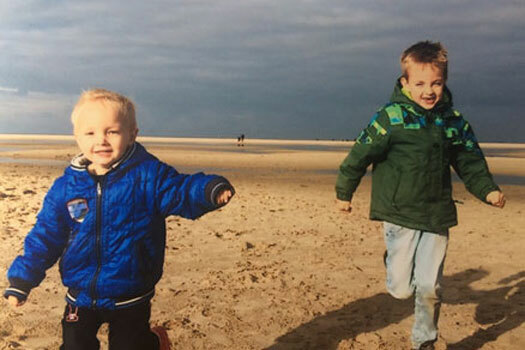 Meanwhile, after a period of medical investigation and hospital admissions, the youngest son and then the mother and Willem, were diagnosed with the Ehlers-Danlos Syndrome. And so the family decided they needed a new start, and moved towards the centre of the country, closer to where Alinda had her practice. Leukemia is a disease that is too powerful for a family to manage alone, even if you are “Standing Strong Together”. Your world is completely upside down. 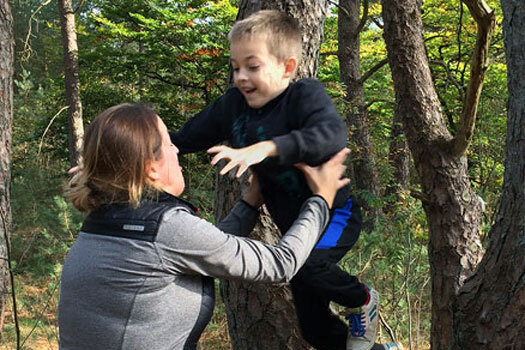 In order to care for her ill son and support her family, Alinda felt that she had to give up her practice. Michiel too ended up with a very limited income as he focused on caring for Willem. Their younger son, Benjamin, had started school, was going for swimming lessons and was doing all the other things a 5 year old does. Life goes on. 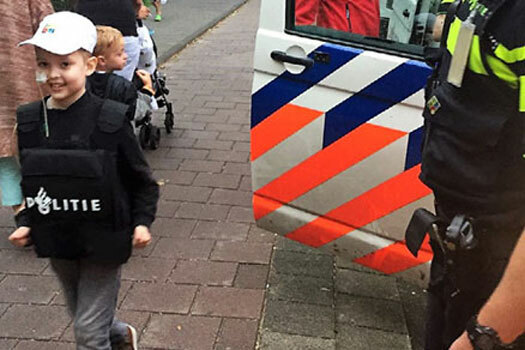 The family could no longer reside in the one-bedroomed apartment they had moved into, as it was not suitable or practical for Willem’s complex needs. They now live temporarily in a lovely but small garden flat. They are supported by family, friends and neighbours. The children’s school and the parents of their peers are also involved. The family are very thankful for the love and support they receive from their community. There are thus many reasons why it is imperative for the family to continue to put down their roots in this town. At present, the biggest concern for this family is that without finances, there is no hope of a real home of their own. A secure house that is suitable and provides for the family’s varying medical and emotional needs. Stability is what they long for – being able to unpack their boxes and really feel like they are home. 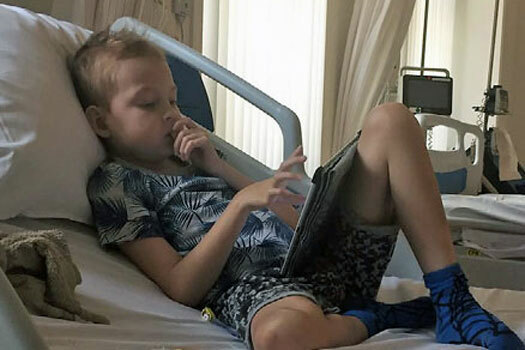 So that they can continue the fight to get their son well and cancer-free. And then later to heal and recover from their arduous time. Their financial problems i.e. € 49.000 resulting from negative equity (from the sale of their house), medical costs and much more misfortune, prevents the family from working towards this dream of their own secure home. Let us work together to help this family! 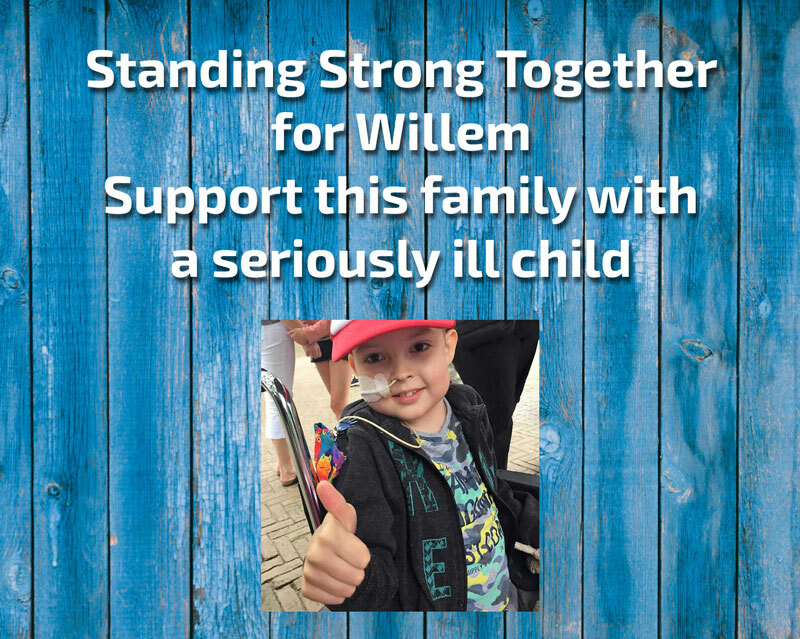 We would so appreciate it if you could also share this message, for as Willem says we are “Standing Strong Together”. They are too humble to ask for help themselves, but are so thankful for our initiative. We are doing this in conjunction with Stichting Zorgeloos Kind (A Dutch foundation who devote themselves selflessly to seriously ill children). 100% of the contributions go to the family! Let us turn €49.000 into €0. It is a large amount but every little bit helps. Together it is possible!